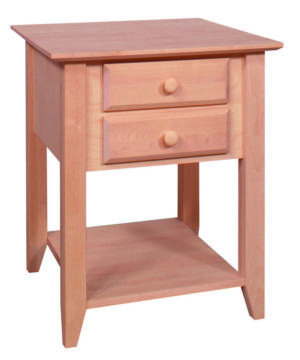 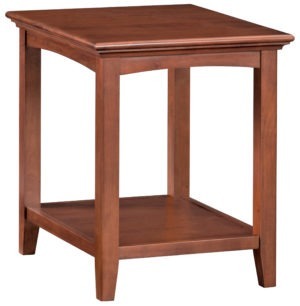 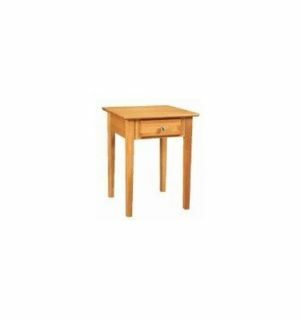 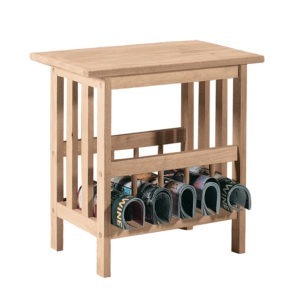 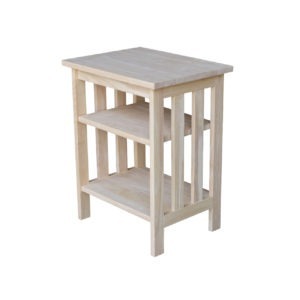 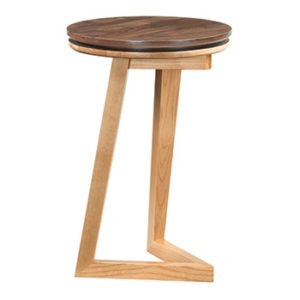 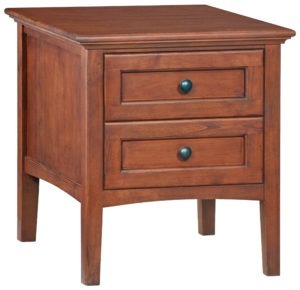 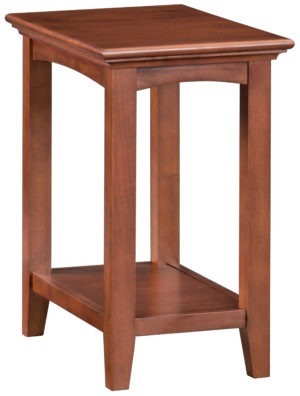 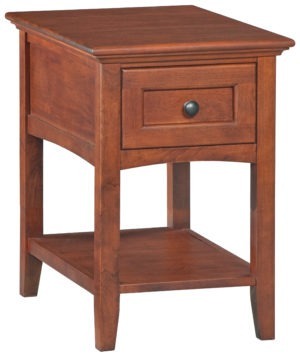 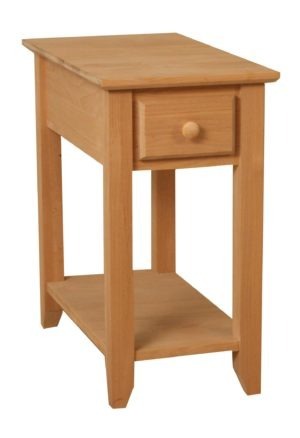 At Unfinished Furniture of Wilmington we have end tables to fit your needs. 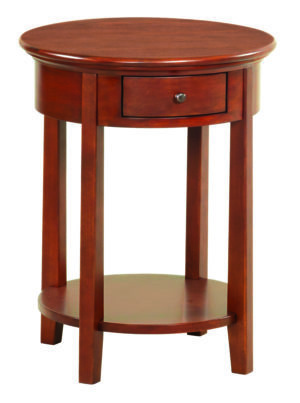 From simple Shaker designs to more traditional. 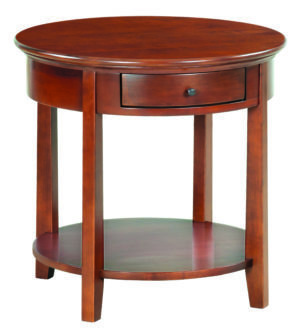 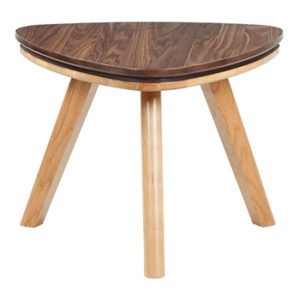 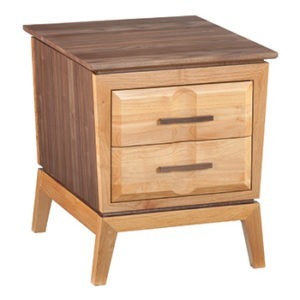 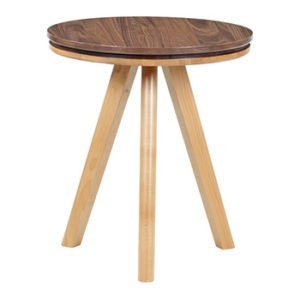 There are end tables and side tables in a variety of different height options so you are sure to find the best fit for your needs. 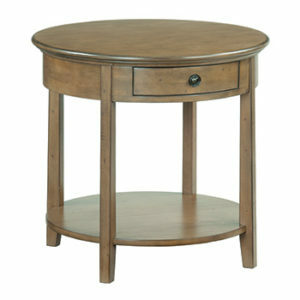 End tables and side tables are available in both unfinished as well as factory finished options.